Wedding season is here again! Millennials are at that time in our life when they are discovering true love’s bliss. Many couples across our region are embarking on exciting new changes as they prepare for their future together. Brides are surfing the web for the adorable wedding trends in hopes of making their wedding the magical, most perfect day of their dreams. They are also realizing that this will probably be one of the most expensive days of their life. Average wedding coast today exceed $20,000. When spending so much money, with such high hopes for a beautiful event, you want to do whatever you can to make sure everything goes according to plan. MHJ is here to help with a wedding insurance policy tailored to your needs. Wedding insurance breaks down into 3 parts the basic coverage, liability, and liquor liability. The basic coverage is what most couples need and comes with several sub coverages. The cancellation postponement coverage covers the cost to reschedule the wedding in case of illness of the bride, groom, their parent or grandparents. It will also help if catastrophic weather conditions, for example a hurricane, make it necessary to postpone a destination wedding because the venue is inaccessible. Another important coverage is for loss of deposits. For example, if your caterer does not show and you have to book another at the last minute. With wedding insurance, you would be able to recover the deposit and cover the difference in the cost of hiring a last-minute caterer. There is also some coverage for special attire and jewelry, event gifts, and photography/videos. Liability coverage can be added to the policy. It is important to ask your wedding, rehearsal, and reception venues if they provide liability coverage. If not, it is worth looking into acquiring yourself. You could possibly be liable for damage your guests cause if you or the venue does not have coverage in place. The third component you can add is liquor liability. Without it, damage caused by an intoxicated guest may not be covered. 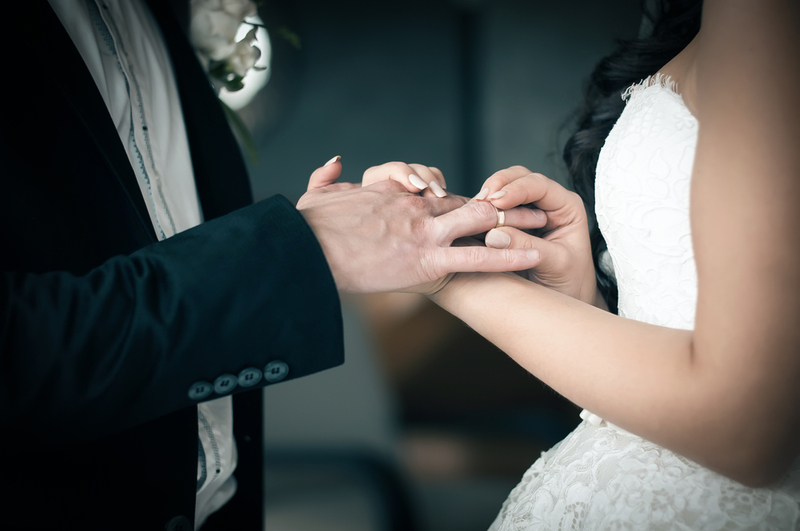 For more on how wedding insurance can guard against financial loss for you or your child’s wedding, contact Mary Payne at MHJ. Mary can also help newlywed couples, combine their auto coverage, insure their new nest, or protect their newly formed family with life insurance.